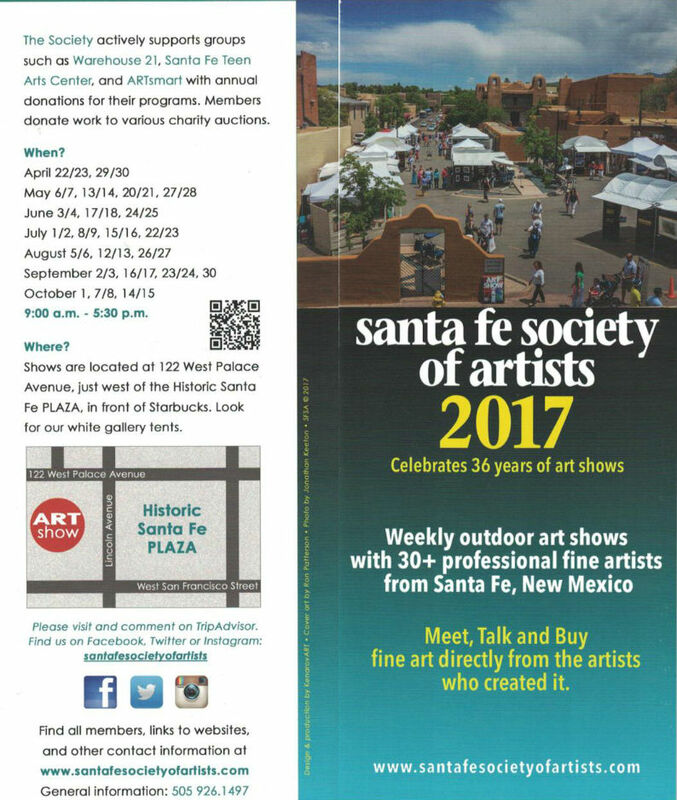 One of the country’s largest art markets, for a singular experience in Santa Fe visit this relaxed outdoor art show and buy fine art directly from the artists. Members regularly donate work to various charity auctions. Celebrating 31 years of outdoor fine art shows.